This Sunday Abi will be joining the rest of the Handmade Hens from Make at 140 at The Big Day wedding fair. 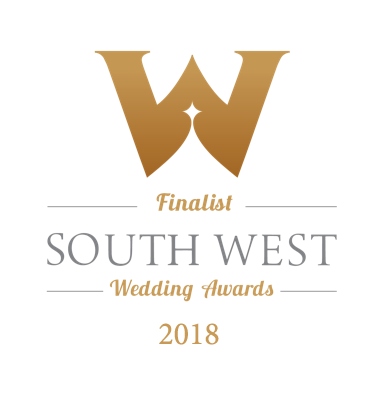 Bringing together some of the awesome wedding suppliers the South West has to offer The Big Day is going to be a great event for Devon based engaged couples. From live demos to catwalk shows we're pretty sure it's going to be like walking into a real life Pinterest board! 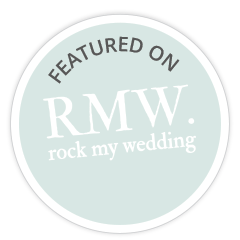 Dearly Beloved's Abi will be drawing live portraits of Brides-to-be and chatting about alternative hen party fun! 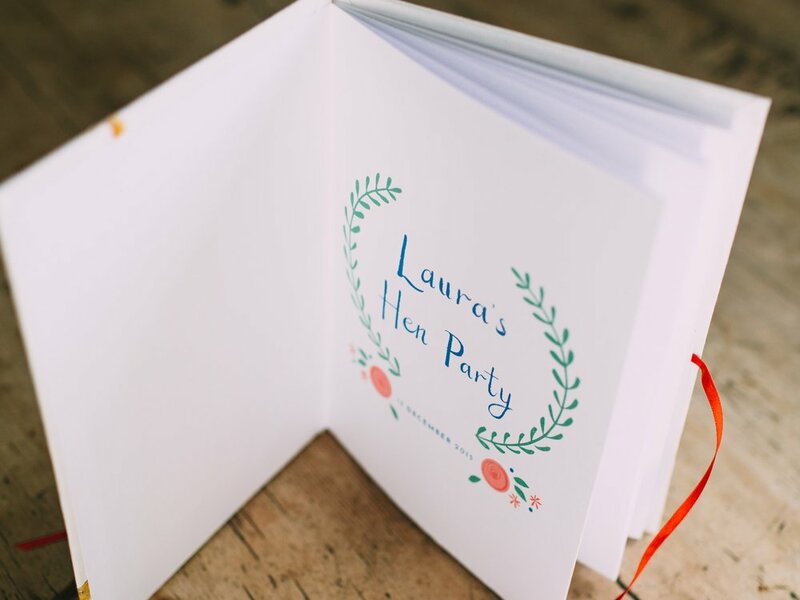 Make at 140 hosts a range of hen parties for Brides who want something a little different! A beautiful cafe/haberdashery based next door to Plymouth's historic Barbican there are a range of party themes for Hens to want to get crafting! 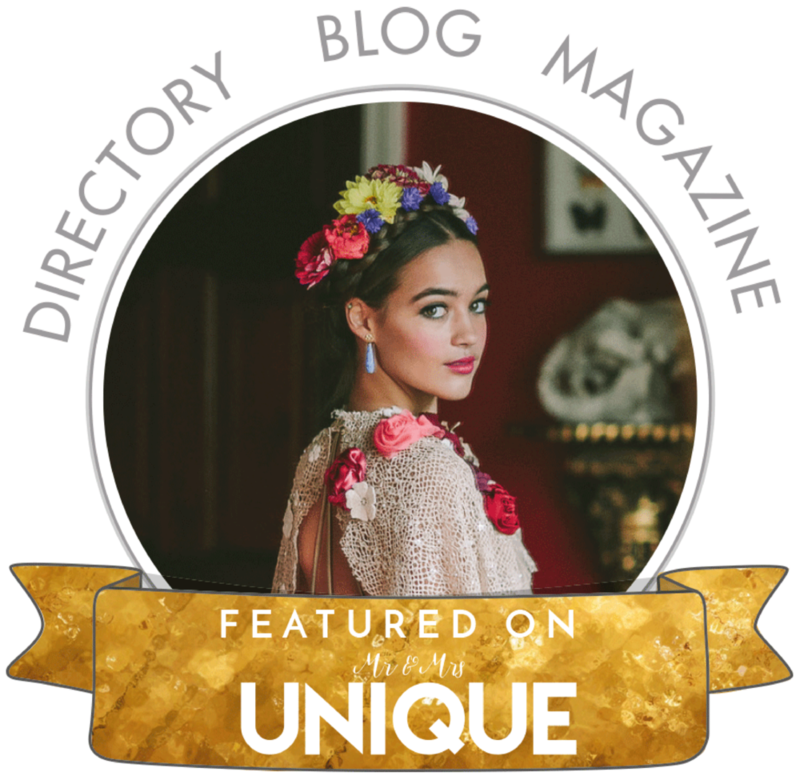 Abi's portrait workshop is perfect for everyone (even if you have a complete art phobia)! 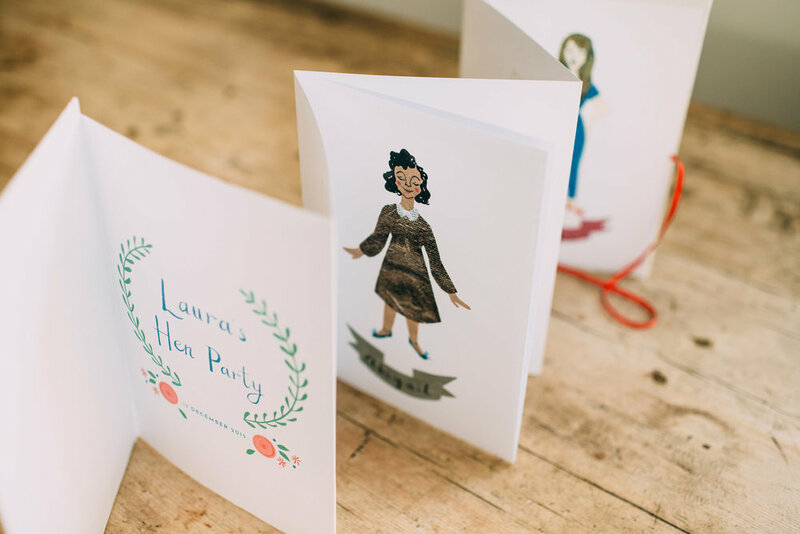 A fun, laid back session where each party goer creates a hand crafted version of themselves... with cake... and prosecco! And when the party is over Abi will put all of your portraits together to create a book for the Bride as a keepsake of the day! Stand 54: 10am – 10.30am & 1pm - 1:30pm Come and join Lizzy from Make at 140 Vauxhall Street for an interactive workshop learning the techniques of making button bouquets and discussing your handmade hen ideas. 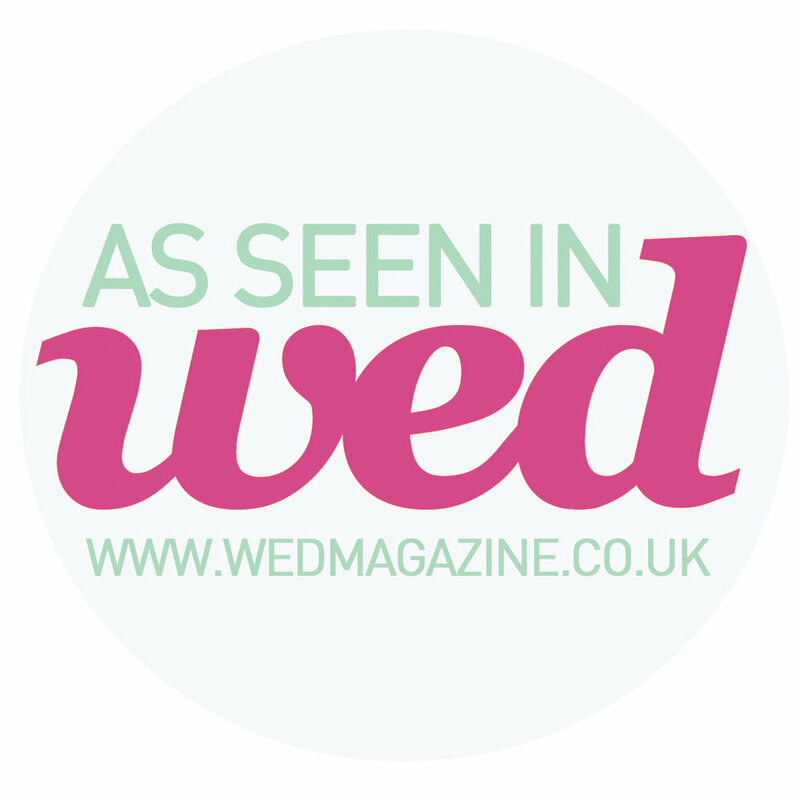 Stand 55: 10.30 – 11.30am & 1:30pm – 2pm Join Abi from Dearly Beloved for a quick portrait of the bride to be and to discuss hosting a fun portrait illustration party. Stand 64: 11.30am – 12 & 2:30pm - 3pm Follow along the talented milliner Trish from Just Seven designs showing you what you can do with your hens in a fascinator workshop.